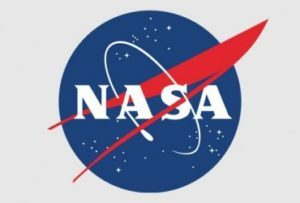 The number of senior NASA officials and scientists confirmed to speak at the 19th Annual International Mars Society Convention continues to grow. Recognized as the world’s premier conference on Mars exploration and humans-to-Mars planning, the International Mars Society Convention is scheduled for September 22-25 at the Catholic University of America in Washington, D.C.
Join us next month in Washington to hear the latest news about the Red Planet from the world’s leading experts and policymakers. For full convention details, including the newly-released program itinerary, please visit our Mars Society web site.